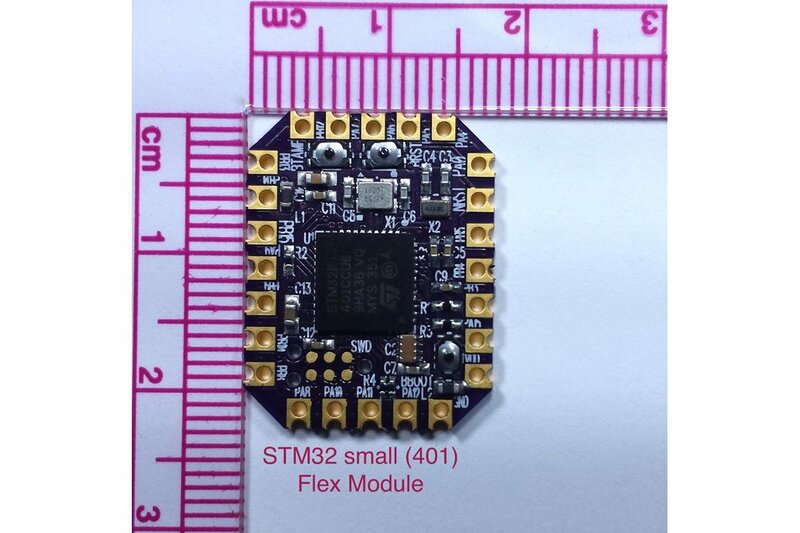 The STM32F4X1 is a Cortex-M4 32 bit microcontroller(MCU). 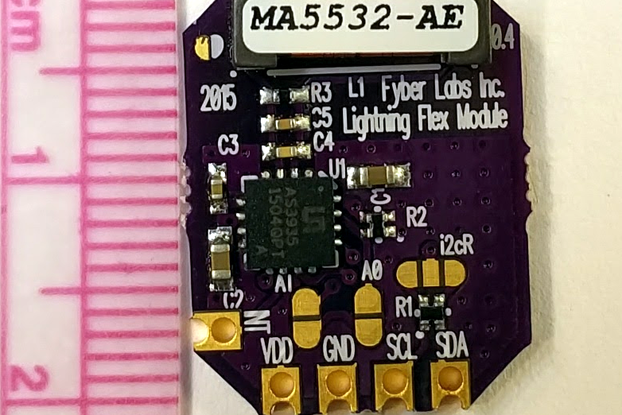 The 401 and 411 MCUss are a pattern compatible size reduced implementations of the ST Micro Cortex-M4. 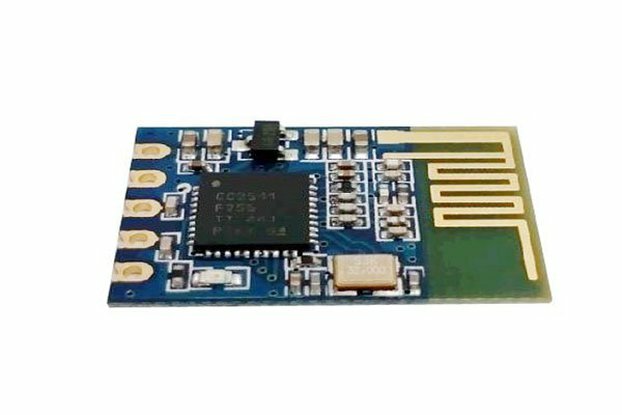 The 401 can operate up to 84MHz and the 411 operates up to 100MHz. 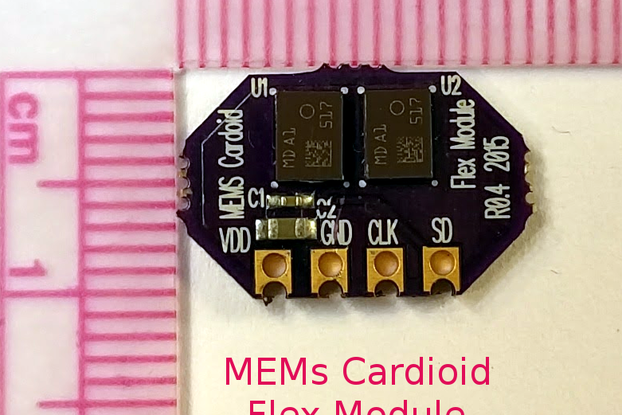 The STM32F411 also has the new STM32 Dynamic Efficiency and Batch Acquisition Mode (BAM) allowing to save even more power consumption during data batching. 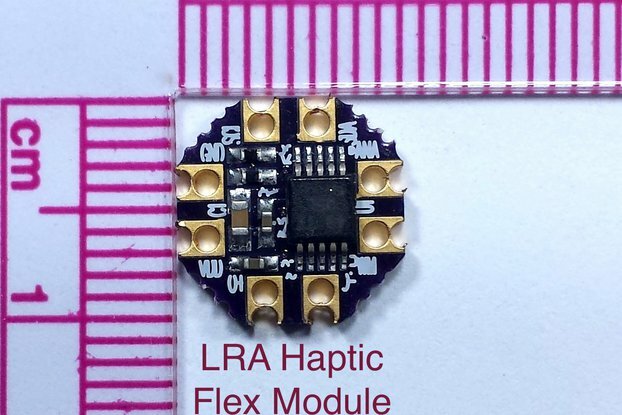 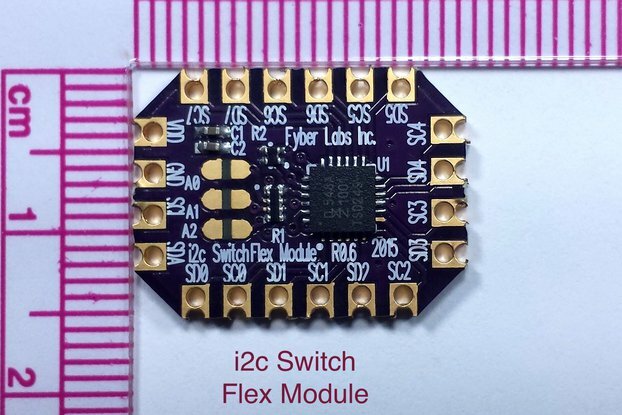 This Flex Module allows for a wide range of programming, through the standard ST USB/Serial bootloader, as well as SWD utilizing the Tag Connect programming cable. 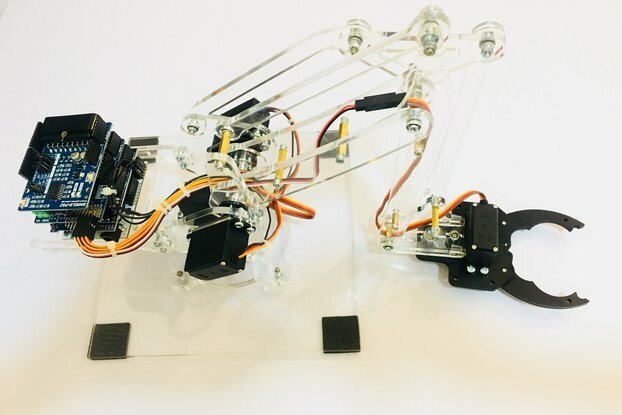 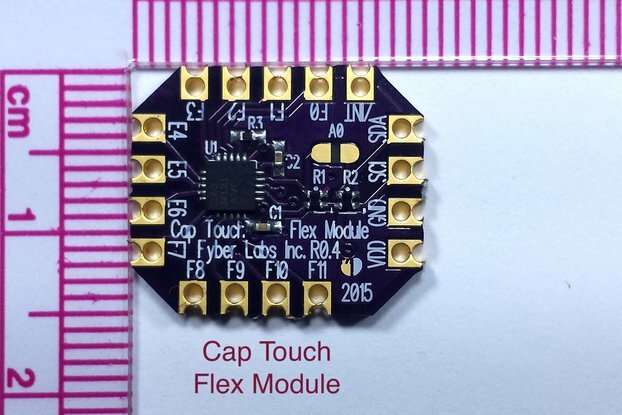 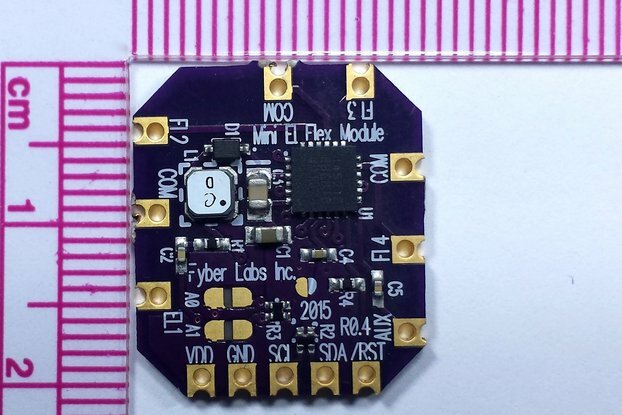 Fyber Labs is utilizing the STM32 Flex Modules as the main processor for wearables. 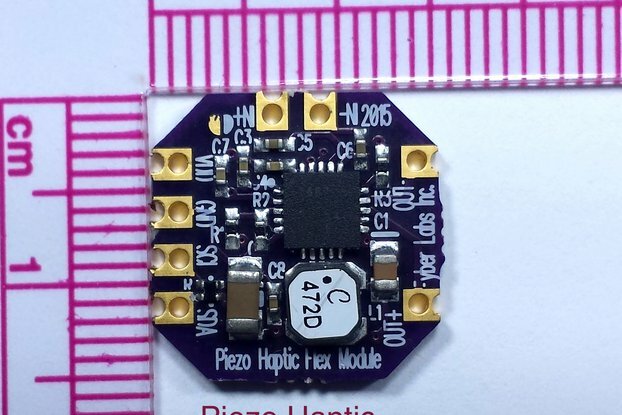 It provides enough power to enable DSP processing for biosensing signals as well as support for Espruino. 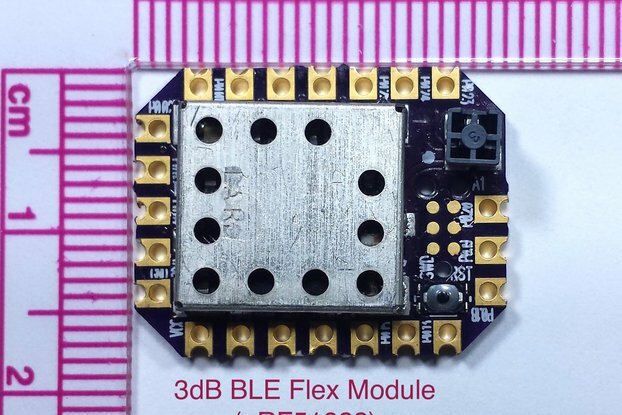 Our Flex Module implementation should be completely compatible with the Espruino Pico as well as MBED based development.